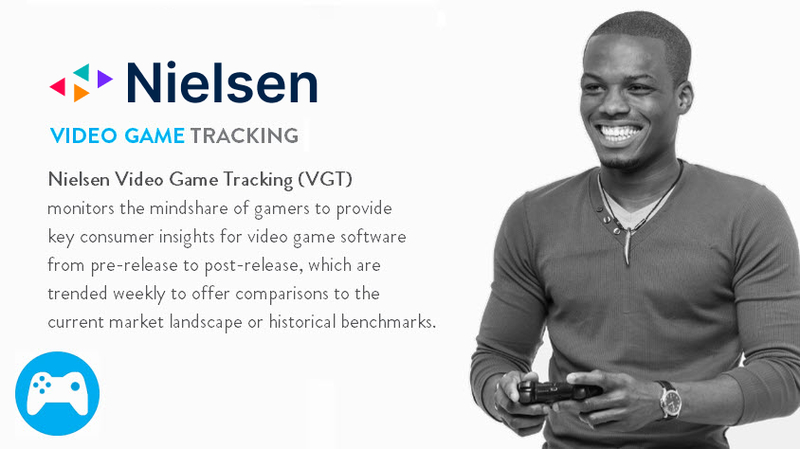 monitors the mindshare of gamers to provide key consumer insights for video game software from pre-release to post-release, which are trended weekly to offer comparisons to the current market landscape or historical benchmarks. 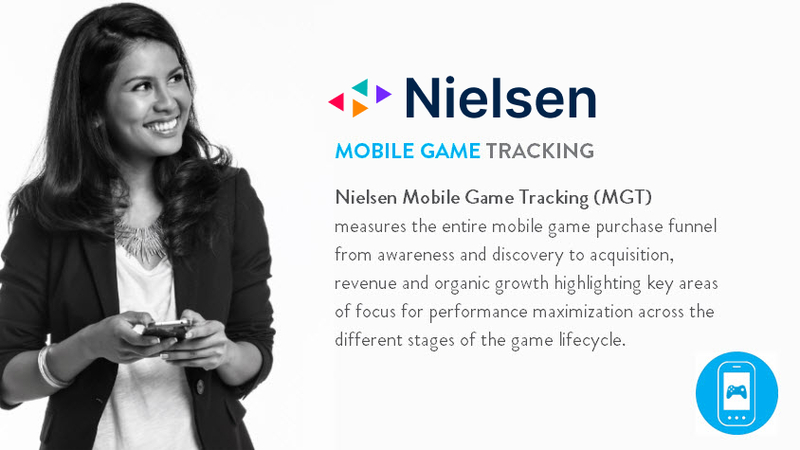 measures the entire mobile game purchase funnel from awareness and discovery to acquisition, revenue and organic growth highlighting key areas of focus for performance maximization across the different stages of the game lifecycle. 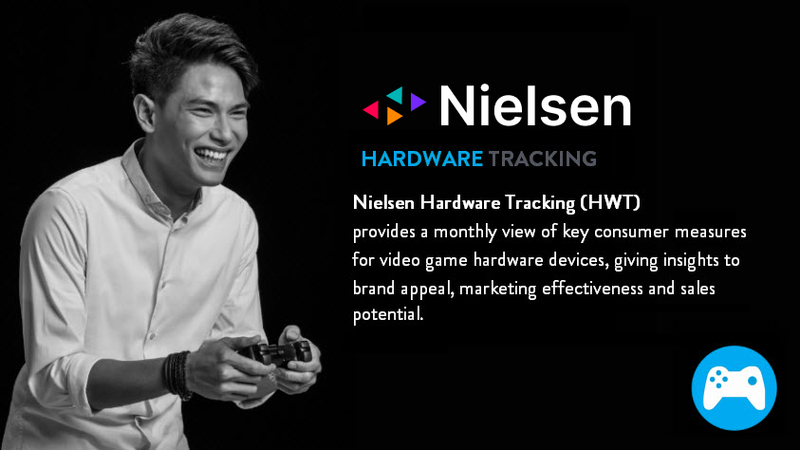 provides a monthly view of key consumer measures for video game hardware devices, giving insights to brand appeal, marketing effectiveness and sales potential.